WARNING: This pet is buggy and may periodically vanish or cause other issues. It's best not to tame it for now. It is part of the Horde skinning quest Lost But Not Forgotten. In the northern areas of the zone. Classed as an Aberration and is covered in a void aura. 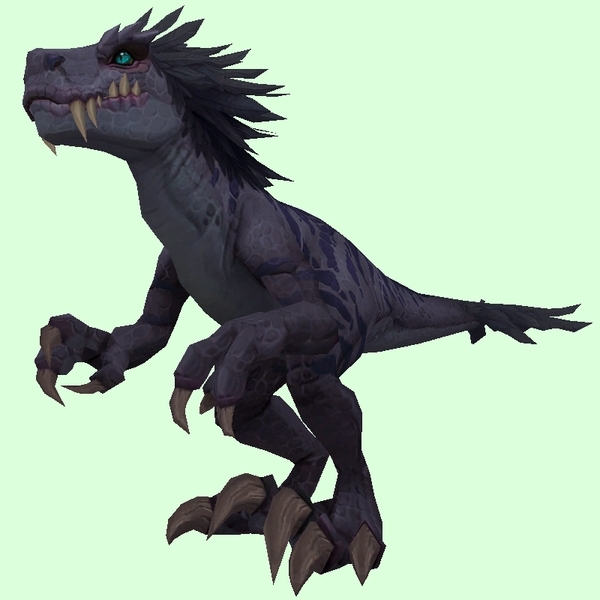 Only present when a Faction Assault is active in Zuldazar, and probably only when the Horde quest Wrath of the Ravasaur is offered. Friendly to Alliance.